You are invited to Capital Humane Society’s biggest party for people and pets, an annual fundraising event. 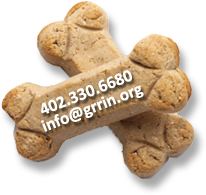 GRRIN will be meeting and greeting, come out and visit with us! 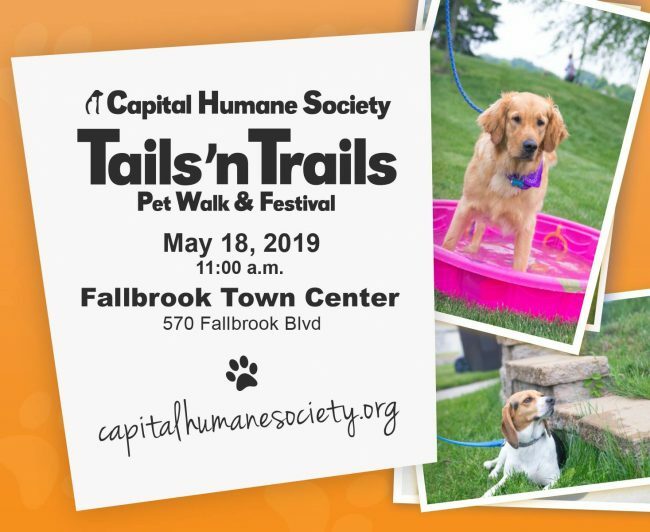 Join us on Saturday, May 19th as we walk, run, eat, play, and have fun with our furry friends. The event will be at the Fallbrook Town Center. The day includes a half mile and full mile walk, live music, food trucks, our Flea-less Market full of vendors, activities for you and your canine friend, raffle items, a 50/50 raffle, demonstrations, contests, adoption pets, and more! There are many activities for you and your pets including bobbing for hot dogs, human vs. dog peanut butter licking contest, mutt mutt golf, and more! Everyone is welcome, with or without a pet! Our goal is to raise $50,000! Registration is $25 for individuals or $35 for families & couples. 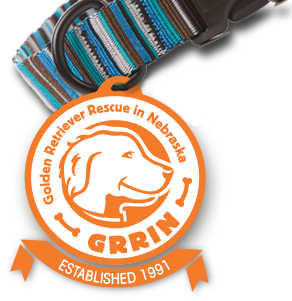 You can start a fundraising team now, and if you, as an individual, raise $100 in donations you will receive a Tails ‘N Trails t-shirt! This entry was posted in News and Events by Barbara. Bookmark the permalink.